Family and friends may call at the Amos Carvelli Funeral Home, 201 Edison Street, Nutter Fort, on Wednesday 4:00 p.m. to 8:00 p.m., where the service will be held on Thursday, March 28, 2019, at 11:00 a.m. with Reverend Pastor Ryan Whitlow presiding. Interment will follow in the Floral Hills Memorial Gardens. 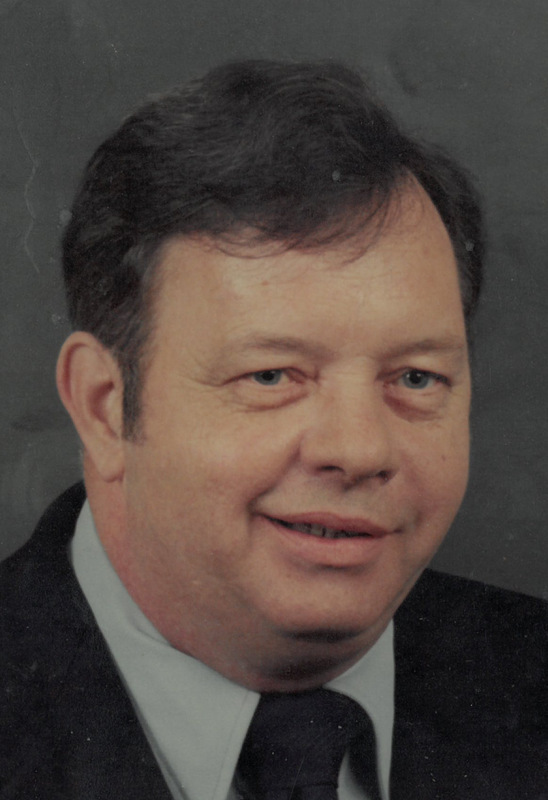 Harold G. Herron, age 87, of Mt. Care, WV, passed away on Friday, March 22, 2019, at the United Hospital Center, following a brief illness. He was born in Bridgeport, WV, on January 31, 1932, a son of the late Jack and Irene Radcliff Herron. Mr. Herron is survived by his wife of 66 years, Barbara A. Shawhan Herron, whom he married on July 23, 1952. Also surviving are two daughters, Susan Herron of Mt. Clare, and Chera Allman and husband Kenny of Buckhannon; one grandchild, Robert Hurst and wife Melissa; two great grandchildren, Worthy Hurst and Liliana Hurst; as well as several nieces and nephews. In addition to his parents, he was preceded in death by two brothers, Jimmy Herron and Danny Herron; and one sister, Doris Skinner. Harold was a graduate of Bridgeport High School Class of 1950, and retired as Master Chief from the United States Coast Guard with 24 ½ years of service. Family and friends may call at the Amos Carvelli Funeral Home, 201 Edison Street, Nutter Fort, on Wednesday 4:00 p.m. to 8:00 p.m., where the service will be held on Thursday, March 28, 2019, at 11:00 a.m. with Pastor Ryan Whitlow presiding.